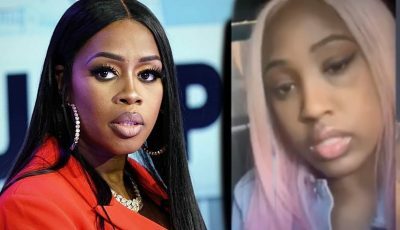 You know what happens when two bad girls meet up. 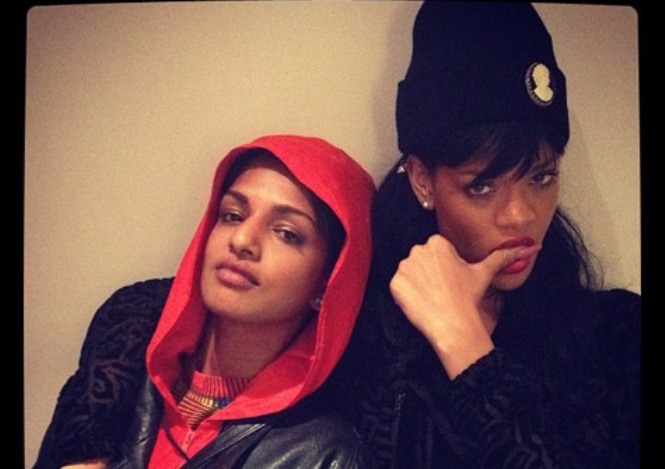 Rihanna and M.I.A linked up backstage during Jay-Z and Kanye West’s “Watch The Throne” concert at the London O2 Arena on Sunday night. 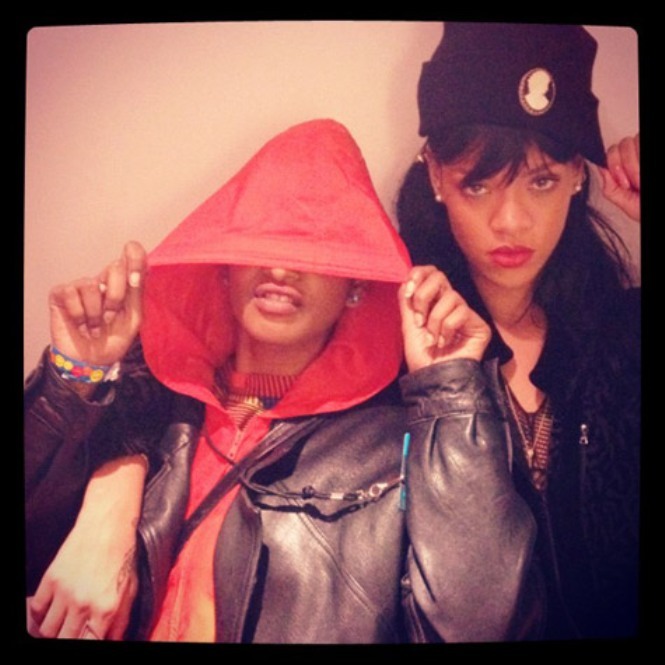 “Bad girls do it well,” tweeted Rihanna. Rihanna performed “All Of The Lights” with Kanye West and “Run This Town” with both Jay-Z and Yeezy. There are many fans for the Rihana in the America. Rihana is so Crazy to watch a Throne in London.